For those of us who haven’t made the switch to a full-sized induction range, an induction heating plate is absolutely perfect. These incredible devices let you boil water in minutes, precisely control the temperature of your sautés and sears, and give you an additional burner you can use when your stovetop is feeling cramped. They’re certainly not required for most recipes, but I think you’ll find that the utility added by an induction hotplate is more than worth the cost. Of course, with dozens of options on the market, it’s hard to know which one to choose. In order to help make your choice easier, I’ve picked out some of the very best options around as far as portable hot plates go. Each and every one of these devices will give you more options when it comes to heating up food quickly, reliably, and efficiently. 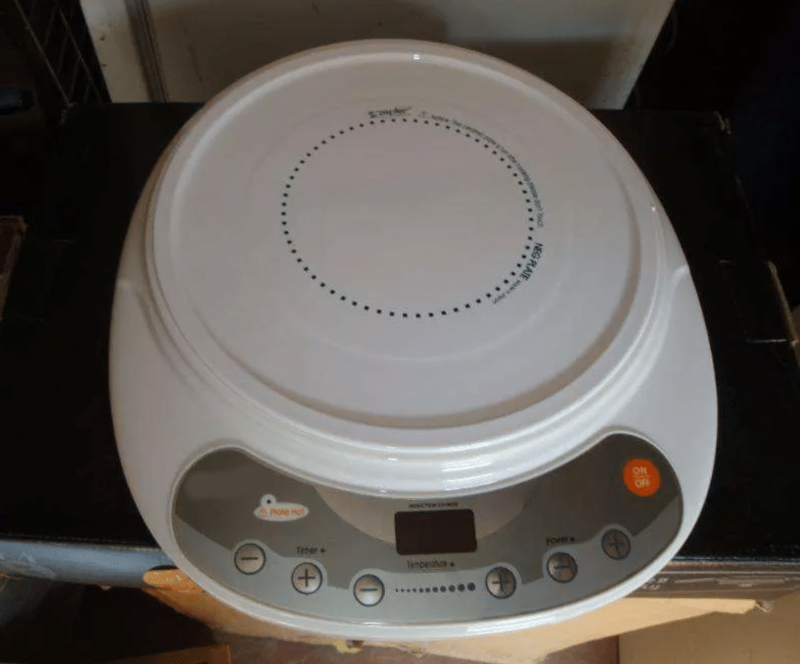 The NuWave induction cooking plate is a clear winner over the competition multiple reasons. It’s got more accurate temperature controls with more settings, it can maintain a higher max temperature, and it’s surprisingly more durable than many competitors. While the included NuWave skillet isn’t amazing, this is definitely the cooktop to choose if you want something that you can use to scratch your induction itch. NuWave calls this product a “precision induction cooktop,” which is pretty accurate. It’s got an internal temperature controller that can be set to any temperature between 100 and 575 F, with intervals of 10 degrees. This means you can sous-vide precisely at 160, set a soup to just barely boil, or crank up the heat to sear a steak. It’s a tool that you might not have realized you needed. This cooktop lets you be incredibly consistent with all of your recipes, whether it’s cooking eggs or making chili. Having the right temperature every time takes a lot of guesswork out of the equation. While this portable hot plate has a somewhat noisy cooling fan on the inside, it’s not enough to overpower your ears. It’s comparable to a microwave in terms of intensity at worst. 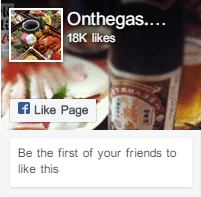 You’ll hardly notice it over a vent fan or a sizzling skillet loaded with lots of food. Induction cooktops like this one work totally differently from electric cooktops. Instead of using a heating coil that gets hot and then transfers heat to your pan via proximity, this cooktop has a set of internal magnets that generate heat inside of your pan. You’ll need a magnetic pan, but that’s not too hard to find. All cast iron cookware is magnetic, and many cookware manufacturers make lines that have a layer of special magnetic steel in the base to enable them to work with induction cooktops like this NuWave. In other words, you don’t need to buy special NuWave cookware – any pot or pan that sticks to a regular kitchen magnet is good. 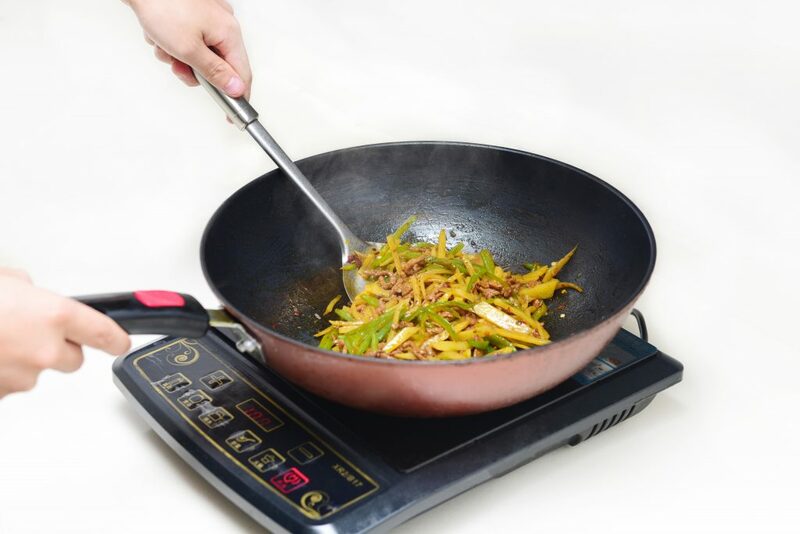 Despite its small size, this electric induction hot plate can put out lots of heat, fast. This has a lot to do with the way it makes heat. Because heat is made directly in your pan, it skips the part where it’s transferred from the burner to the pan. You’ll notice a pretty significant reduction in how long it takes water to boil and how long it takes your skillets to heat up to the right temperature. The induction range simply makes the metal in your pan as hot as you want in a matter of moments. It’s efficient, too, with very little wasted heat. 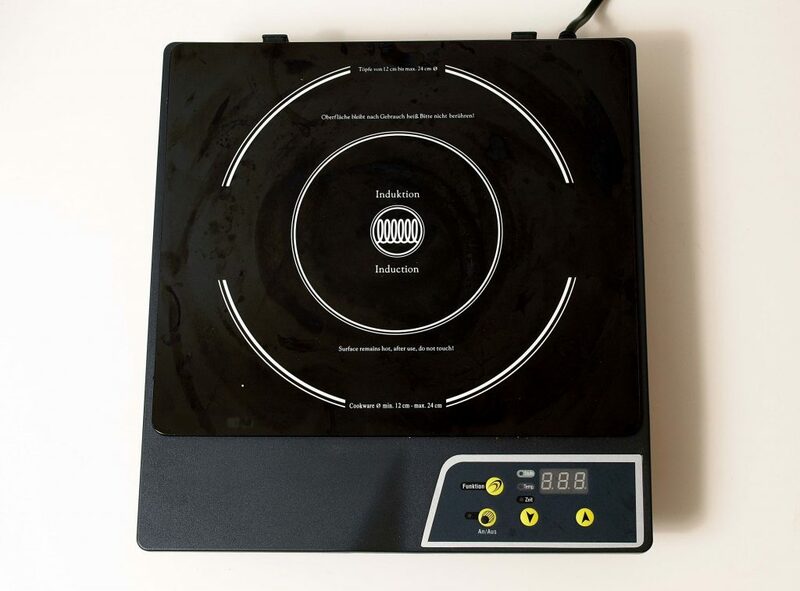 The NuWave single burner induction hot plate is only 1500 watts, but it can easily heat up a 12” pan in no time at all. I haven’t tested the electricity draw personally, but experts claim that it uses significantly less energy than a conventional hot plate. This means that if you cook a lot you could easily save some money on your electric bill. To me, the big draw of this NuWave is the advanced control settings that It puts in front of the user. I’ve already spent some time talking about the impressive granularity of the temperature controls. It also comes with a programmable cooking timer with multiple stages, a ‘resume” timer that will turn the unit back on after a delay, and a variety of pre-programmed settings to make your life easier while you’re still learning about the other functions. It’s a pretty impressive beast. You can (for example) set it to a high temperature to sear meat, a lower temperature to sweat aromatic vegetables, and then a precise simmer to let the flavors of a chili blend together. If you’d like, you can even program the unit to do this automatically with no input from you. NuWave isn’t perfect as far as customer service goes. You’ll find the occasional customer complaint about this unit dying after a short period of time. These complaints are pretty infrequent, however, and if I had to guess I’d say that this particular unit is somewhat more reliable on average than other top market options. It’s the one I’d choose if I was picking a cooktop that I wanted to last. A NuWave Duralon ceramic frying pan is included with this cooktop. It’s a pretty bog-standard non-stick ceramic pan with the added advantage of being induction capable. I’d recommend treating it like you would any other semi-disposable non-stick egg pan. It’ll be pretty good when you start using it and then gradually fail as you use it more and more. If you want induction compatible cookware that lasts forever, choose your favorite tri-ply set with a magnetic stainless outer layer or a set of cast iron cookware. Both options will perform flawlessly for decades, unlike a ceramic non-stick pan that might wear out in six months. Overall, the features in this cooktop make it a solid choice for just about anyone. It’s incredibly precise, it’s powerful enough to boil water incredibly quickly, it’s affordable, and it comes with a pretty okay ceramic pan. I think it’s the best induction hot plate by a significant margin. The Secura 9100MC isn’t quite as nice as the NuWave cooktop above, but it’s still a phenomenal product. Its internal heating coil can deliver up to 1800 watts of power to the burner on top, and it’s got a set of basic digital controls that help make cooking simple. It’s small, light, and affordable, making it a good choice if it happens to be on sale for less than the NuWave. That said, there are definitely some downsides to this model. First of all, the temperature controls are much less precise. It’s got 15 temperature ranges between 140 and 460 F, which by my math means it’s got about 21 degrees between each stop. This gives you a lot less control when compared to the 10 degree stops on the NuWave. Additionally, the digital controls on this unit are somewhat basic. You get a timer, a few diagnostic systems that will alert you to potential problems, and not much else. 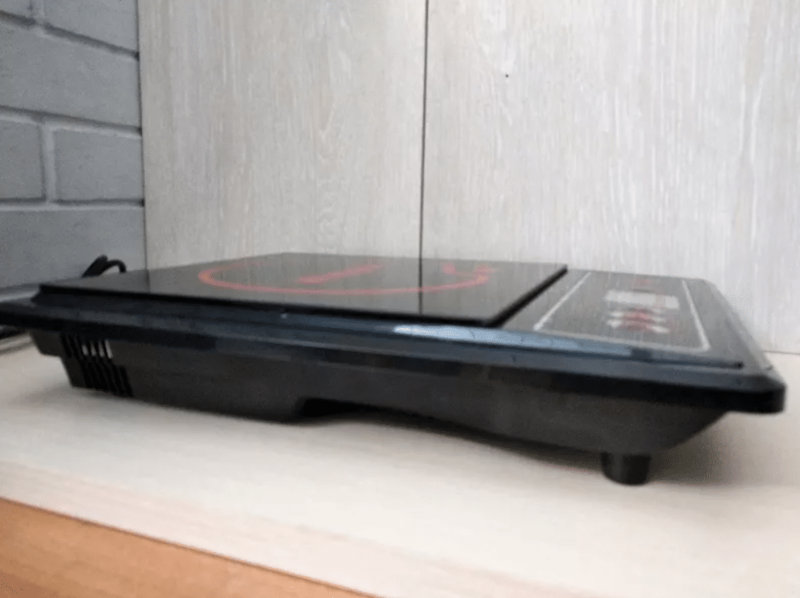 Compared to the advanced programmable cooking routines that the NuWave offers, the electronics in this induction hotplate are a bit of a letdown. 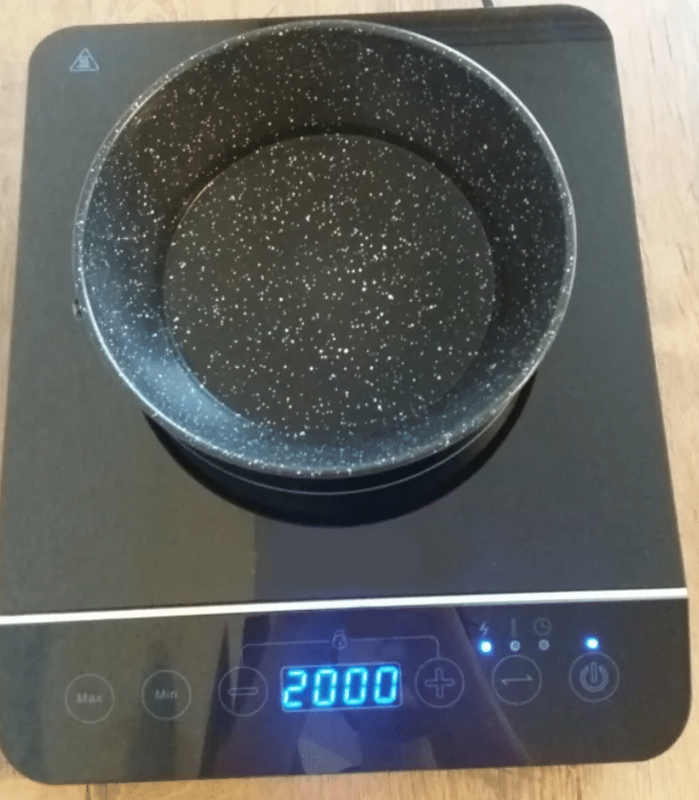 If you’re willing to tolerate the fact that this unit “only” allows you to dial in a temperature in 20 degree intervals, however, this is a brilliant cooktop. 20 degrees is far more accurate than a regular electric coil heating element by a significant amount, meaning you’ll notice an increased amount of control when compared to a radiant range immediately. Long time gas stove users might notice a bit of a learning curve when they first experiment with this unit, but that will pass quickly. Because of how induction heating works, you don’t spend a lot of time adjusting this hot plate. Instead, you simply dial in a temperature (or a heat setting) and let the pot or pan sit. The hot plate will maintain a pretty precise temperature without any need for adjustment. Without the ability to program in a complex schedule, you may find yourself turning the heat up or down occasionally – but only when you need to adjust how hot the pan itself is. Maintaining an even temperature is entirely hands free. Preheating is nearly instant, at least in comparison to a radiant electric cooktop. The fan on this unit seems a bit louder than the NuWave above, although that could be me imagining things. The 1800 watt heating element likely generates more heat internally due to its increased power. On high, this unit has no problems boiling a massive pot of water in minutes, as long as that pot is induction capable. While I’m not the biggest fan of the pan that comes with the NuWave above, it is admittedly a nice addition for kitchens that aren’t fully stocked with induction cookware yet. It’s not too hard to pick up a stainless steel pot and a cast iron pan, sure, but it’s nice to save a trip by having a piece of cookware in the box. I don’t think Secura needs to include a pan, of course, but this is yet another small thing that the NuWave does better. Those of you with engineering backgrounds may have taken issue with my comparison of the cooking modes on the NuWave and this Secura model. 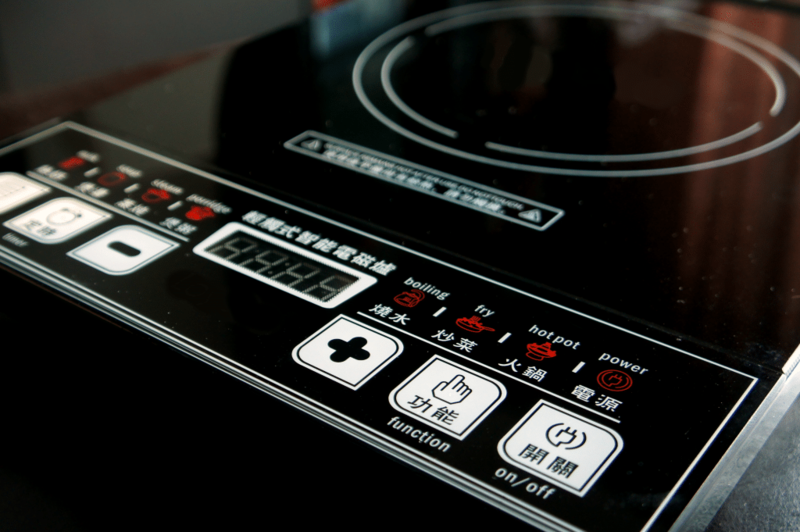 Induction cooktops can’t produce a unique amount of power for each setting you can select with the buttons. Instead, they’ve got a handful of wattages that they can operate at and the electronic controller simply cycles through these in order to achieve an average heat level that’s about what you would expect. This means that at very low temperatures the actual heating element isn’t set to “super low.” Instead, it’s set to “low” and it alternates between one second on and one second off (as an example, the actual numbers will vary). While the NuWave has more settings on the controller, the actual element itself is actually more limited. It’s got a smaller range of available wattages. This means that for non-temperature based cooking, the NuWave may prove worse than the Secura: the fact that it’s rapidly cycling between a smaller range of heat settings rather than simply giving off the desired amount of heat is viewed as a downside by some. Personally, I can’t tell the difference. This means that for me, the increased control I get with the NuWave wins every time. If you’d prefer to have a cooktop that does what you think it does instead of fudging things under the hood, the Secura may very well beat the NuWave. Again, however, I don’t think this difference matters much in practice. The more important thing is to use appropriate induction-compatible cookware, preferably with the magnetic layer as close to your food as possible. The pot or pan you use will often have as much as an impact as the hot plate you choose, if not more. Whether you’d prefer to have a hotplate with more wattage settings, it’s on a killer sale, or you simply prefer the Secura brand to NuWave, the Secura 9100 MC is an excellent choice. Despite its small form factor and low power draw, it’s incredibly powerful in terms of heat. You’ll love how easy it is to make all of your favorite dishes on this countertop induction hot plate. While the Duxtop 8100MC is a popular choice, it’s overshadowed by the two units above when it comes to features. While it’s slightly less expensive, I believe that the difference in cost doesn’t make up for the lack of additional controls. I’ll gladly spend the cost of an additional meal or three to get a better cooking device that will make my life easier over the next several years. Like the other two induction hot plates we’ve reviewed, the 8100 MC doesn’t have a knob that you turn to make it hotter. Instead, it’s got a simple digital controller that can be set to any of 10 power levels, up to 1800 watts. This makes it less precise than either the NuWave or the Secura. You interface with this chip via a series of soft buttons on the front of the device. While the Duxtop incudes a timer, it’s significantly more bare-bones than the programmable features found in other units. 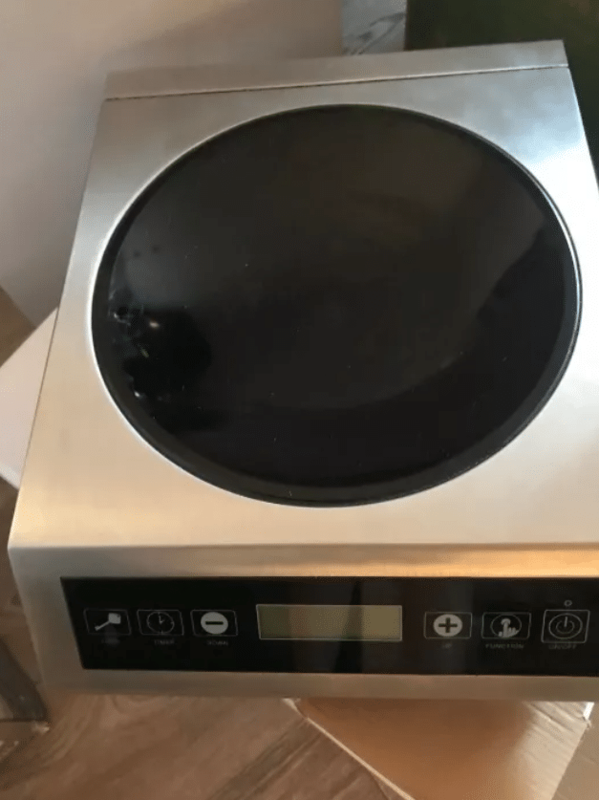 As I mentioned in the Secura review above, the fact that this Duxtop is less controllable may not be a total deal breaker for your home cooking. 40 degree temperature increments are still pretty good, especially when compared to the fluctuations of a regular electric range. It’s certainly a serviceable cooktop that’s perfect for boiling an extra pot of water or even slow cooking something in a cast iron pot. Still, I think that I’d prefer a slightly more expensive cooktop that’s a bit more precise. The primary draw of this unit is the price. The Duxtop tends to be several dollars cheaper than either of the other two options on this page. Online sales can change this dynamic a fair bit, of course, so be sure to check the prices on all three to make sure you’re not missing a killer deal. When comparing the price of this cooktop with the NuWave above, be sure to factor in the price of the pan included with the NuWave. Even if you decide that the pan is only worth a few dollars to you, you’ll probably find that including it in your comparison makes the difference in cost between these two cooktops a lot smaller. While Duxtop has had some issues with QA and customer service, their reps have been active lately and have been working to address any outstanding customer concerns. This is a good sign, especially with such a cheap unit. Your Duxtop might not last for a day over the 2 year warranty period, but until it expires it looks like Duxtop will work hard to keep you happy. Again, this is somewhat surprising given how cheap this unit is. 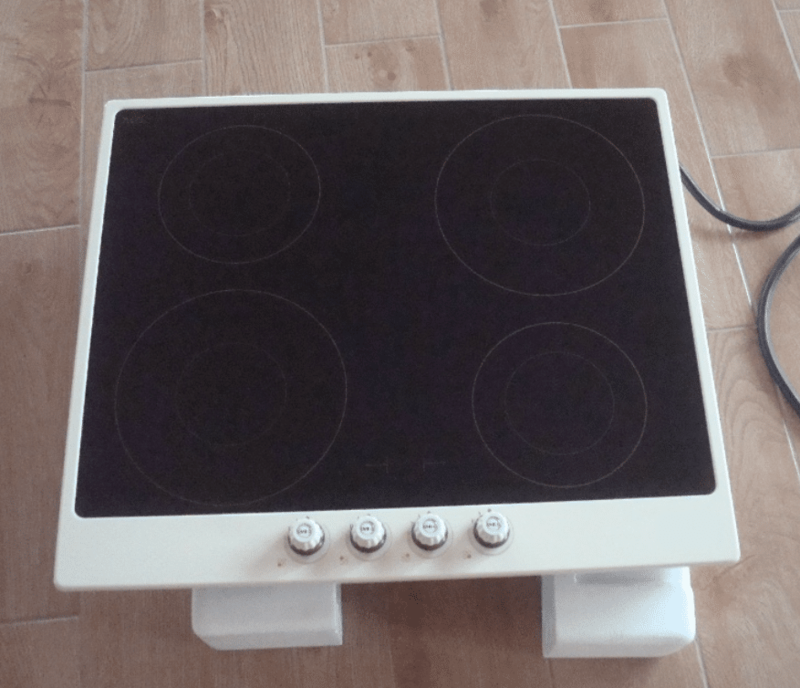 If you’re moving into a new apartment or you’d like to try induction cooking for the first time, this Duxtop hotplate is a great budget-friendly option. Despite the lack of features in comparison to its immediate competitors, it still is an excellent induction cooking device that will generate heat directly in your compatible pots and pans. This gives you an unparalleled level of control over the temperature of your food and lets you bring pots and pans to the right temperature in an incredibly small amount of time. It might lose to the Secura and the NuWave in a head to head comparison, but it’ll still run circles around your radiant or gas range. Thinking back all the way to science class, you may recall that heat is basically how “excited” the molecules in something are. When something gets hot (like a pan, or a piece of steak), the bits of matter that make up that pan or steak vibrate back and forth in place at a high rate, bouncing around off of each other and transferring energy to anything that gets too close. When it cools off, they return to a more subdued resting state, calmly moseying about next to their fellows until a new jolt of energy raises the temperature once more. In other words, temperature is basically the rate at which the matter that makes up an object jiggles back and forth. It’s somewhat more complicated than this, of course, but this vague idea is useful when it comes to understanding how induction cooktops work. An induction hot plate consists of a powerful electromagnet and a bunch of components to turn it on and off very rapidly. There’s not a lot else other than a fan (to keep it cool) and some electronics to control how strong the magnet is and how fast it fluctuates. The magnet turns on and off incredibly quickly in a pattern that’s designed to literally juggle the molecules that make up your induction compatible cookware. It doesn’t stay on in one direction for very long. Instead, it quickly toggles back and forth to jiggle the bits of steel or iron or other magnetic metal in your cookware without moving the pot or pan itself. This adds lots of energy to the pot or pan in the form of heat. Again, it’s slightly more complicated than the simplification above, but the general idea is that by moving the pan back and forth really fast, the magnet essentially makes it hot. There’s no burner, flame, or other component required. While the magnet generates a decent amount of heat, it’s not in direct contact with the cooktop, so the cooktop itself tends to be quite cool moments after you remove your pan. All the heat is made inside the pan itself. You can take advantage of this process to get more out of your induction cooktop. First, choose pans and pots that are actually induction capable. While you can get adapter plates that sit below a pot or pan and get heated up by the magnets in the hot plate, you’re losing a lot of energy here. Remember, an induction heating element generates heat directly in the pan. If you heat up a metal disc instead, the heat has to travel through the disk, through the air, into the pan, and then into your food. That’s a lot of extra steps. The other “hack” is to choose cookware with a magnetic layer as close to the food as possible. This isn’t a big issue with most cookware likes, but you’ll occasionally find 5-ply cookware with a thin magnetic disc in the very bottom of the pan. Just like with the adapter plate, this puts the heat farther from your food. Try to choose thin pans or ones with thicker plates that are closer to the food. An induction hot plate might not make you a better cook, but it will make you boil water faster. The nature of induction heating makes your pots and pans preheat nearly instantly and gives you more control over the temperature of your food. While I think the NuWave 30242 portable hot plate is the best single-burner induction device on the market, the Secura 9100MC and Duxtop 8100MC are also perfectly acceptable options that get the job done. All three of these devices will help you cook quick, easy meals with a minimum of headache. 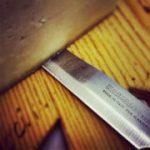 Be sure to check your cookware for induction compatibility, however, so that you get the most out of your new tool!